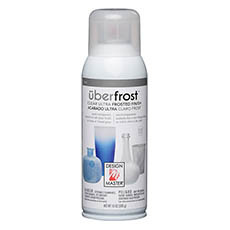 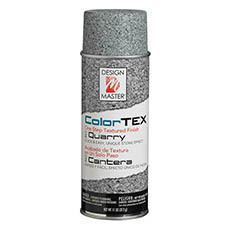 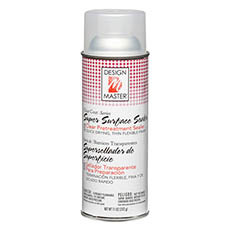 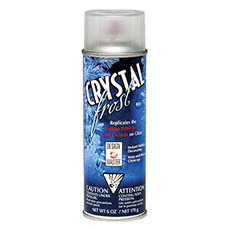 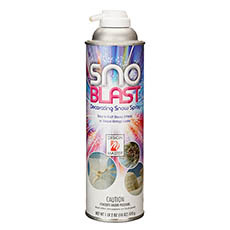 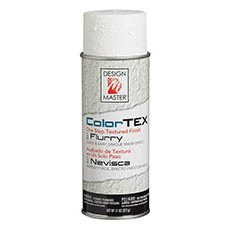 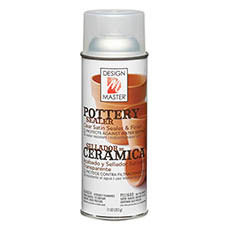 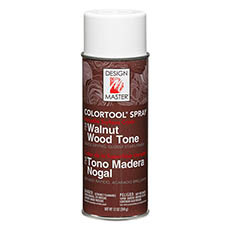 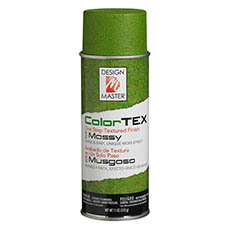 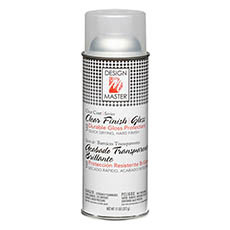 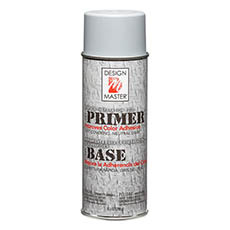 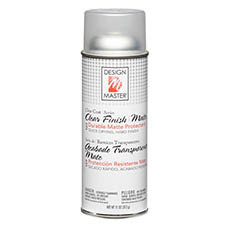 Design Master Accessories sprays are available in Clear and Matte lacquer finishes. 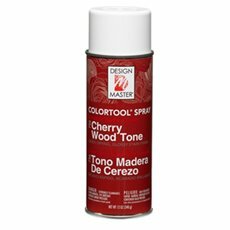 Other popular translucent finishes are Wood tone finishes in several colours such as Cherry wood. 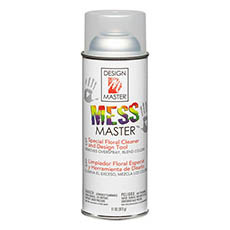 A full range of Design Master Floral sprays and Accessories are available form Koch.